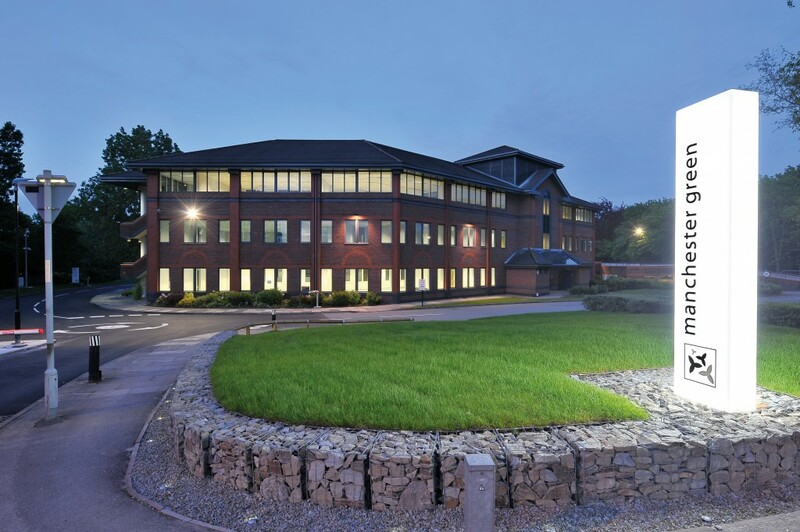 Situated within walking distance of Manchester Airport and a 2 minute drive from Junction 5 of the M56 motorway, Global House provides modern high specification office accommodation with both B1 and D1 planning consent. 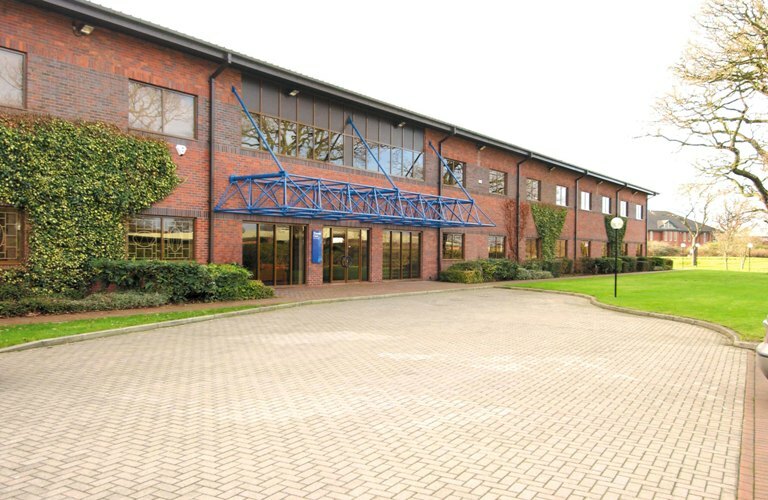 Built in 1998 and still owned by the same local landlord, Willan Investments, the building stands in its’ own secure, landscaped grounds with secure on site car parking and provides a specification including air conditioning and a full access raised floors. 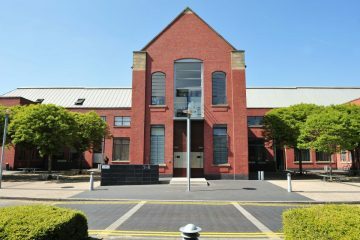 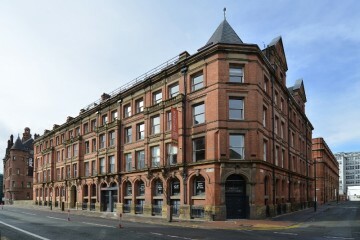 The building is entered through an impressive double height entrance hall overlooked by a feature first floor gallery with high quality modern finishes used throughout. 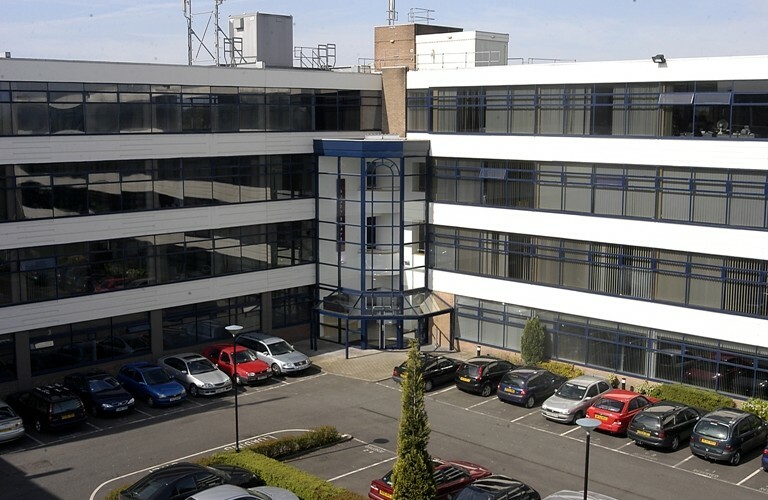 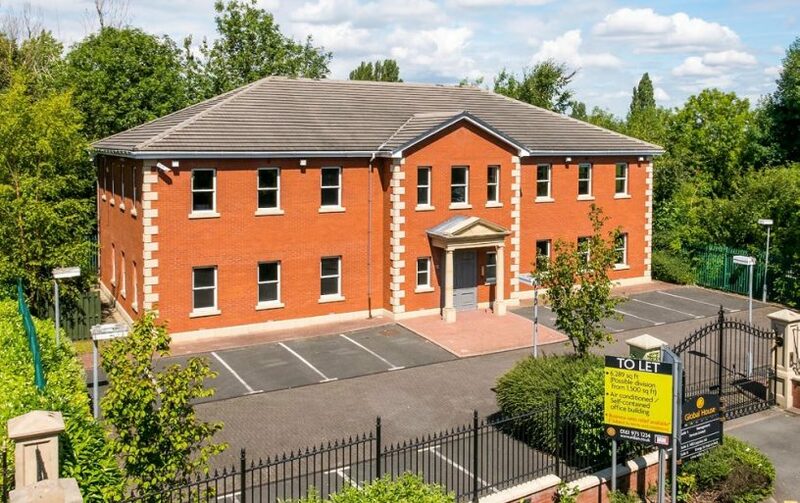 There is one office suite currently vacant which is located on the 1st floor and extends to 1,550 sq ft with up to 5 car parking spaces available in a secure gated car park. 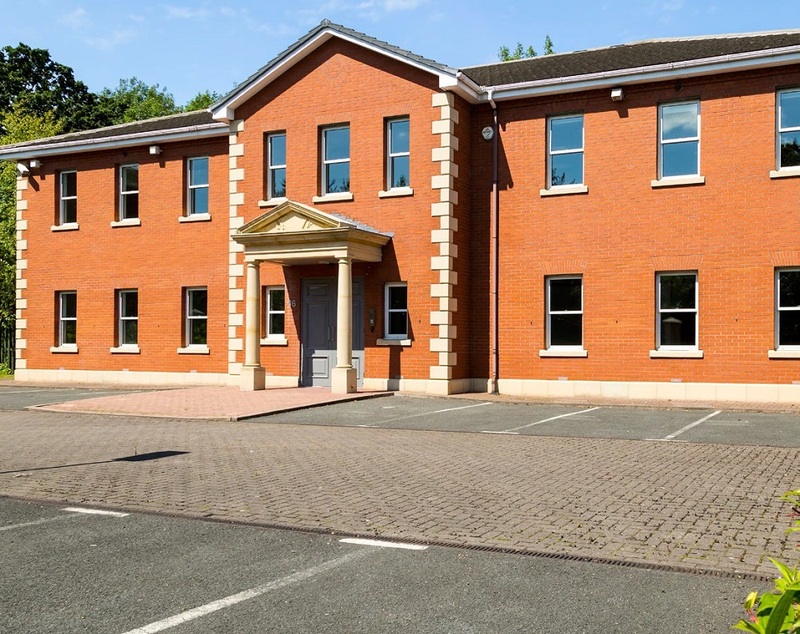 The office is available in an open plan layout with a small private kitchennette. 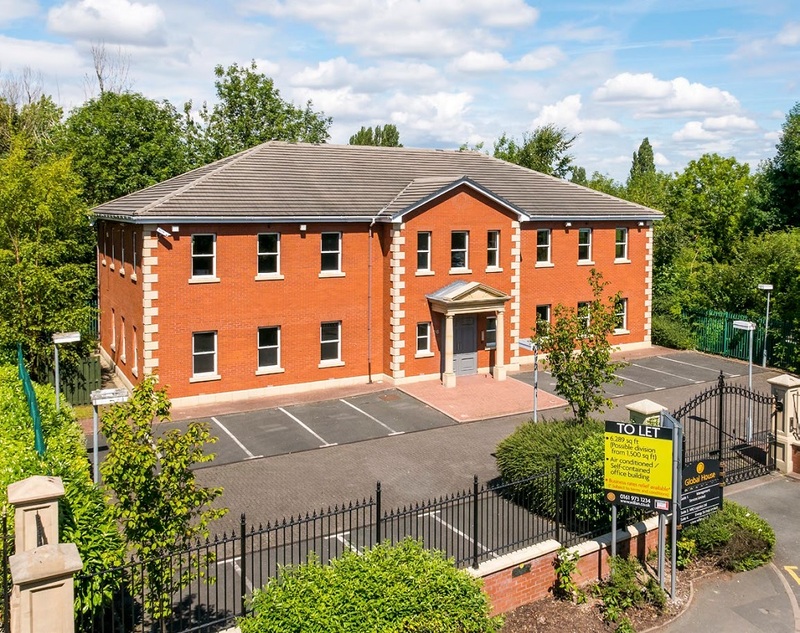 The reconfiguration of the recent road network has made this property even more accessible with Manchester Airport station now a simple 1km walk (approximately 12 – 15 minutes) with regular links to and from Manchester Piccadilly.